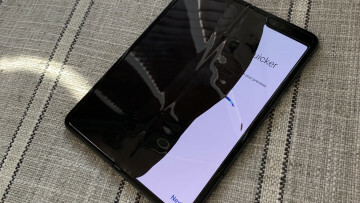 Last month a display panel of the then alleged Galaxy A8s smartphone featuring a camera cutout leaked online just a few days after Samsung had officially announced the Infinity-O display at its developer event. 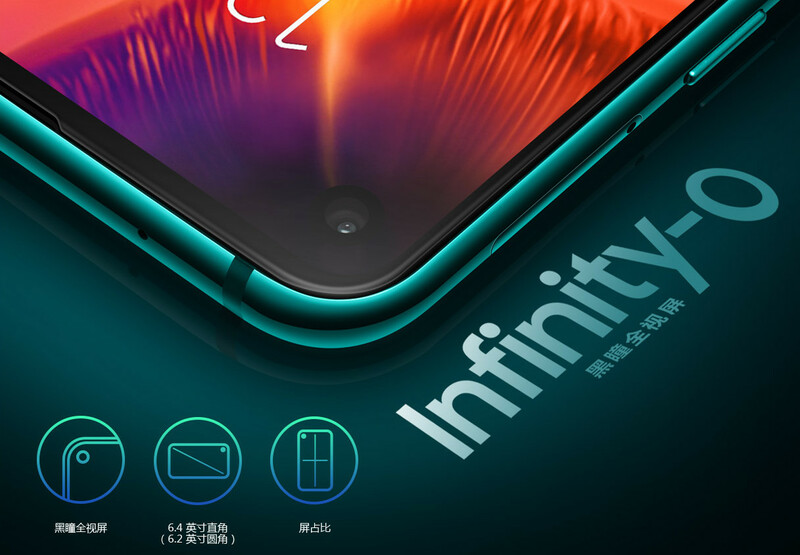 Now, the company has listed the smartphone on its e-store in China and will begin accepting pre-orders starting December 21. 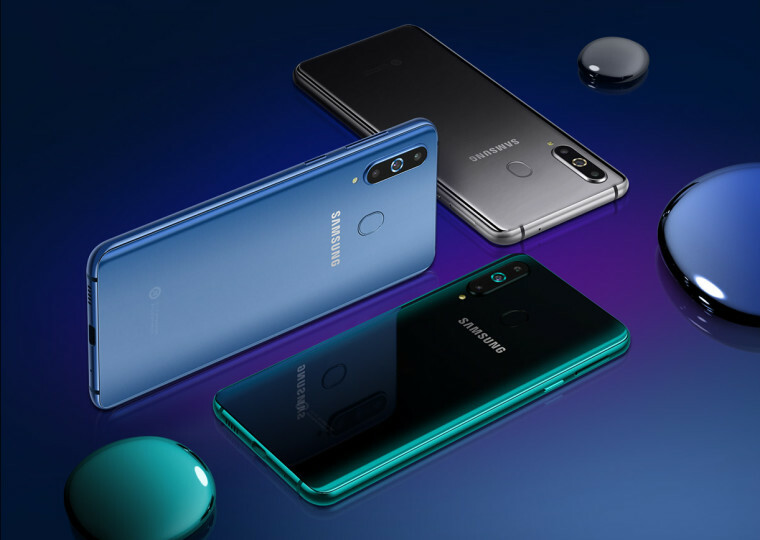 The Galaxy A8s is a premium mid-range smartphone which features a Snapdragon 710 processor that is becoming increasingly popular for devices in this tier. 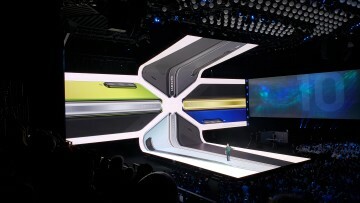 It will launch with two RAM options 6GB and 8GB, and 128GB of storage. The main highlight of the device is its full-screen display with a camera-cutout in the left corner of the 6.4-inch screen. 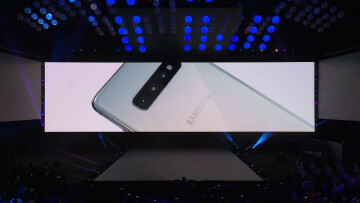 Apart from the display, its imaging features include a triple-camera setup combining a 24MP, a 10MP, and a 5MP camera on the rear and a 24MP camera on the front. 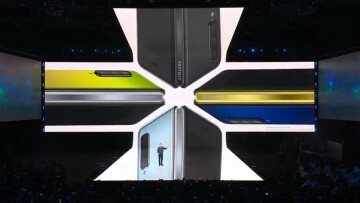 The battery capacity of the device is 3400 mAh and it can be charged up using a USB type-C connector. Samsung seems to have ditched the 3.5mm headphone jack from this device. On the software side of things, the Galaxy A8s is powered by the older Android 8.1 Oreo with the equally older Samsung Experience 9.5 UI layer on top of it. Although it will most likely receive the new OneUI experience in the near future when it is no longer in beta. The pricing of the device is also a mystery at the moment, but we should know more once the pre-orders kick off on December 21.